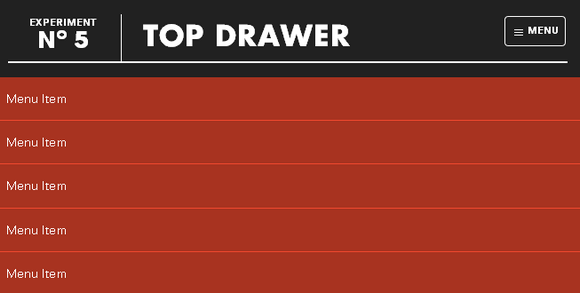 Swipebox is a touchable jQuery lightbox. 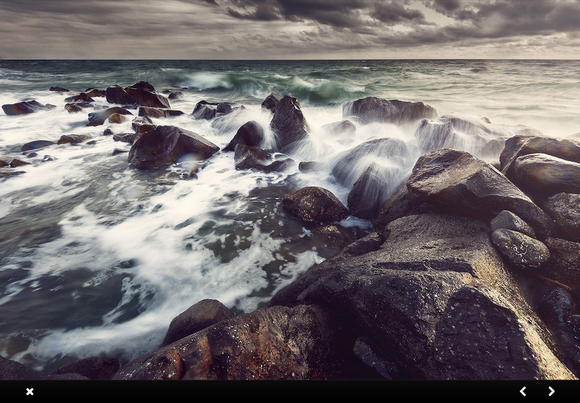 It is a jQuery “lightbox” plugin for desktop, mobile and tablet. It supports Swipe gestures for mobile, Keyboard Navigation for desktop, CSS transitions with jQuery fallback, Retina support for UI icons, and Easy CSS customization. It has been tested on Chrome, Safari, Firefox, Opera, IE8+, IOS4+, Android, windows phone. It is released under MIT License. 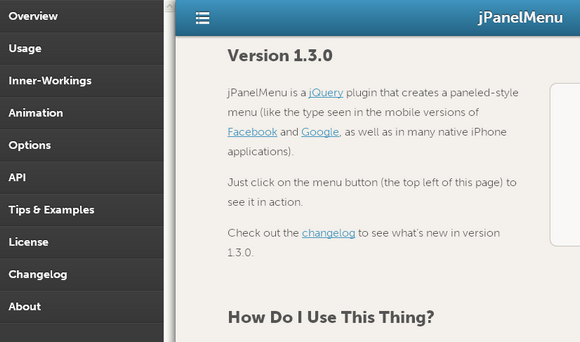 jPanelMenu is a jQuery plugin that creates a paneled-style menu like the type seen in the mobile versions of Facebook and Google, as well as in many native iPhone applications. Animation is handled by CSS transitions, for browsers with support. CSS transitions are hardware-accelerated on supporting devices, so the animations are silky smooth. 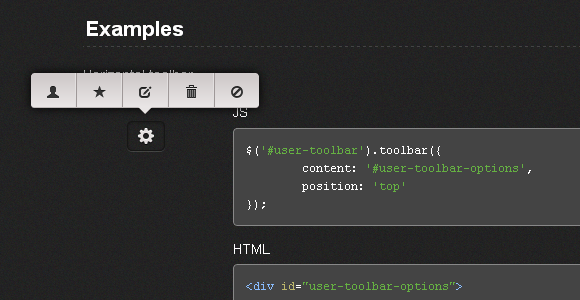 For browsers that do not support CSS transitions, the jQuery animation engine is used as a fallback. 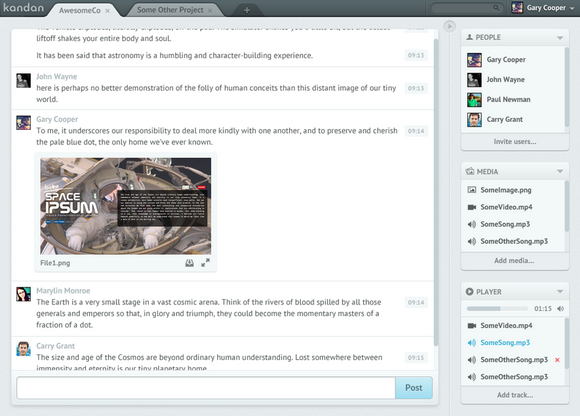 Discourse is the 100% open source, next-generation discussion platform. You should consider using Discourse when you need a mailing list, a forum to discuss something, and a chat room where you can type paragraphs. 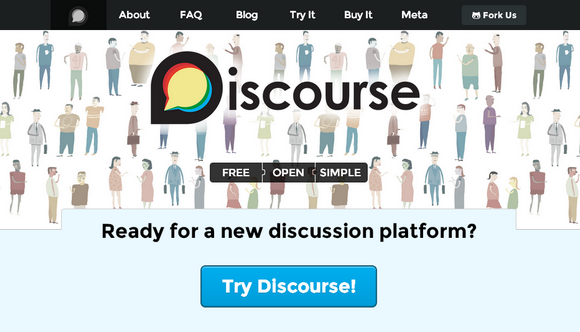 Discourse is a from-scratch reboot, an attempt to reimagine what a modern, sustainable, fully open-source Internet discussion platform should be today. They tried to build the community that has a natural immune system to defend itself from trolls, bad actors, and spammers. There’s also a trust system, so engaged community members can assist in the governance of their community. The act of participating in a discussion should fundamentally feel good in a way that it currently does not on all existing forums and mailing lists. It should be fun to have discussions with other human beings, not a chore, or something that’s barely tolerable. 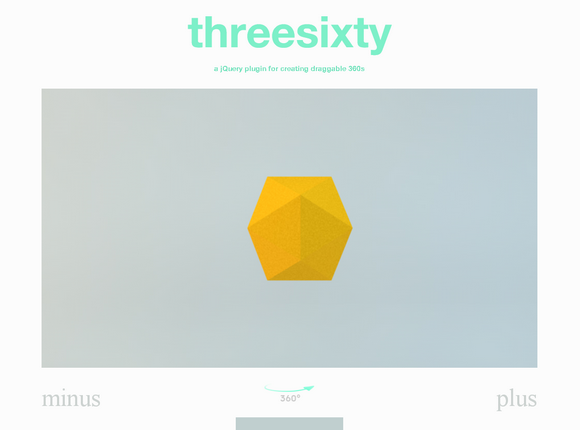 ThreeSixty is a jQuery plugin for generating a draggable 360 preview from an image sequence. 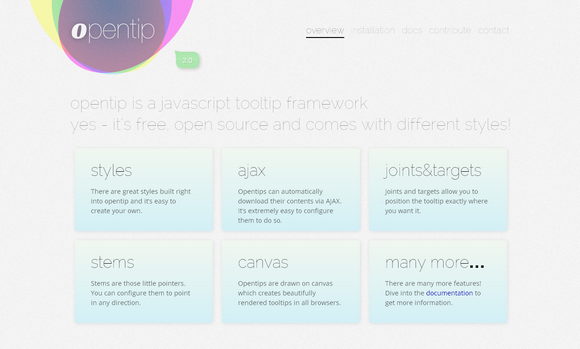 Simply include the latest jQuery and threesixty.js in your HTML page. Keyboard arrow keys are supported. It also supports touch and wipe on mobile devices as well. nextFrame() & prevFrame() methods allows users to connect UI controls. If you are familiar with animations in Microsoft Office, you will notice that BoardJS is the a bit the same but for developers and more interaction. You can add multiple shows in the same page. Tap the menu icon in the top right. The click event will assign the class of active to the drawer container which alters the translate value to bring it into view. Modernizr will detect whether the user’s device is capable of CSS transforms, if it isn’t we simply show and hide the menu after the button is pressed – no point in animating if it isn’t going to work smoothly. Kandan is an open source slick chat app for web developers. It is easy deploy to CloudFoundry, Heroku, dotCloud, etc. It supports Collaborative team chat, Unlimited channels, Embed formats for images and youtube videos with requests for others.